With Christmas music apps on Apple TV, you can set the scene with festive sights and sounds. So, jingle your bells, rock around the Christmas tree, or just have a silent night. 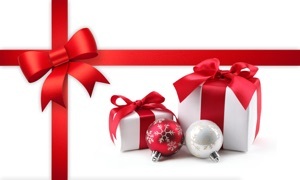 These apps will have your toe tapping while you’re gift wrapping. For those who want a Christmas music app for Apple TV with a fireplace scene. 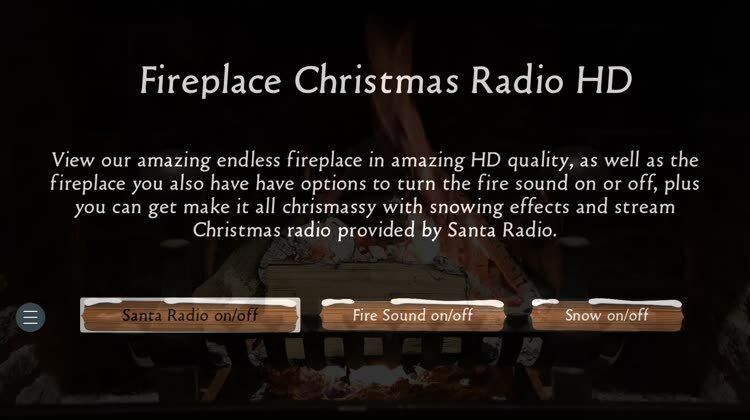 With Fireplace Christmas Radio for Apple TV, you can create a soothing atmosphere this holiday season. Watch the fire, listen to the music, or just hear the crackle of the logs. The choice is yours. 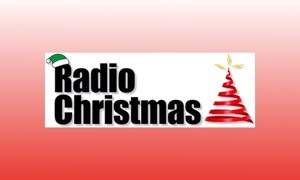 If you want a simple fireplace scene with the sounds of Christmas, check out Fireplace Christmas Radio. Fireplace Christmas Radio helps you set the mood for a relaxing holiday with music and a crackling fire. For those who want a Christmas music app for Apple TV with scenery and a countdown. Simply named Christmas, the app offers a nice selection of holiday music with a festive scene that includes a countdown until Christmas Day. You can play through all of the songs or set your favorite to repeat. For some wonderful holiday atmosphere in your living room, take a look at the Christmas app. The Christmas app gives you a simple way to add some holiday cheer to your room on Apple TV. For those who want a Christmas music app for Apple TV with lyrics and sheet music. 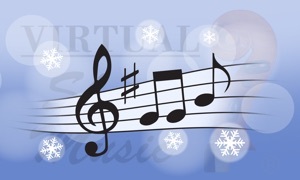 Let the music play or read to lyrics to sing along with Christmas Carols by Virtual Sheet Music. 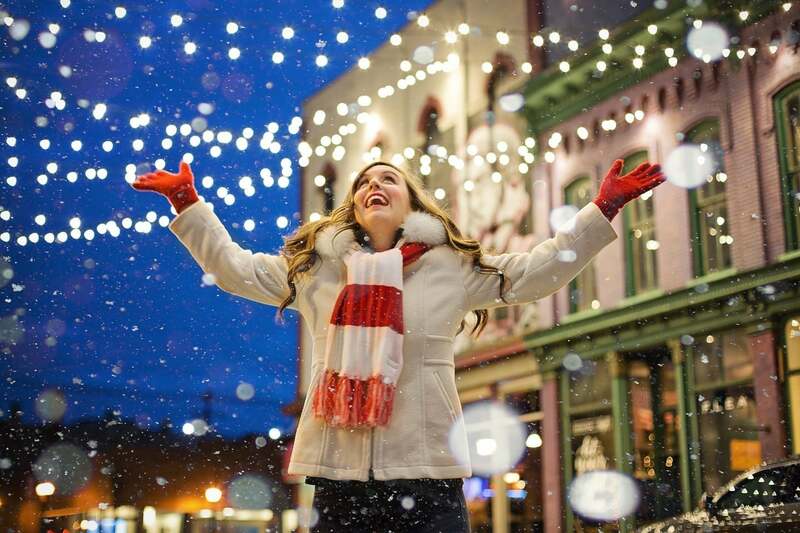 You can select from a collection of holiday carols for free and upgrade for even more. And, since the app includes sheet music, you can play your instrument along as well as sing. Listen, play, and sing along with Christmas Carols by Virtual Sheet Music for Apple TV this holiday season. For those who want a Christmas music app for Apple TV without scenery. 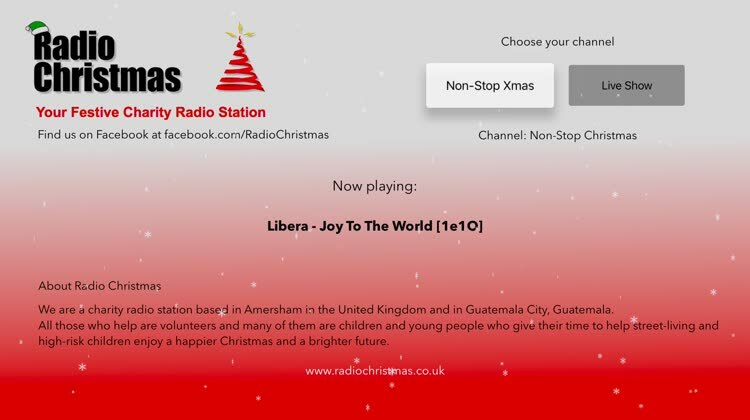 Radio Christmas TV gives you just what it says, Christmas radio which is a charity station in the United Kingdom and Guatemala. Volunteers help the station to provide you with lovely Christmas classics. While the app does not offer a holiday scene like many others, it does give you a nice backdrop for music. 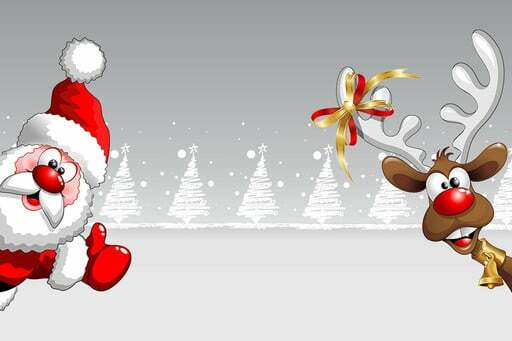 Radio Christmas TV is a great Christmas music app for Apple TV to play in the background as you celebrate the holiday with family and friends. For those who want a Christmas music app for Apple TV with fireplace scene and Christmas radio. 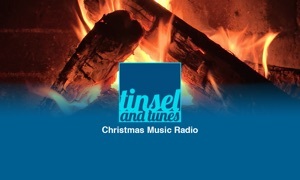 Tinsel & Tunes Yule Log plays Christmas songs, old and new, while showing you a peaceful fireplace scene. 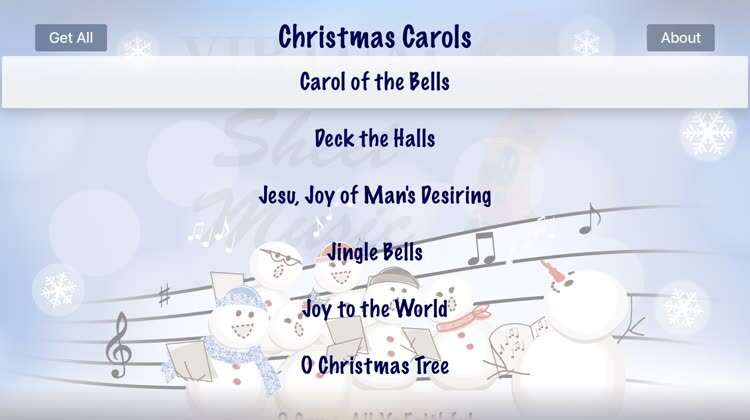 You can see who plays each song along with its title, pause the music to hear the crackling fire, and create a festive holiday mood in your home. 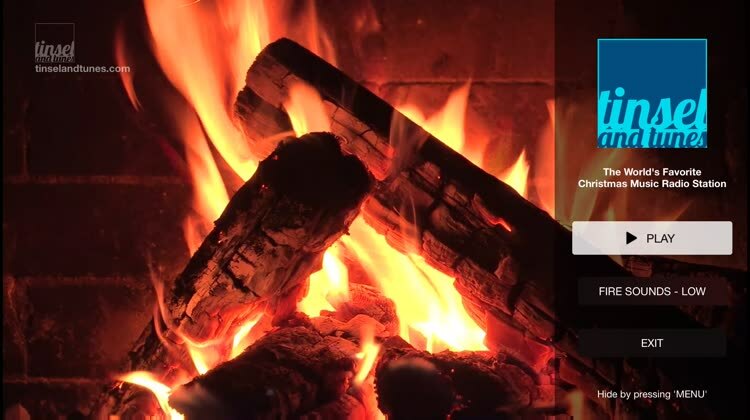 Welcome your visitors this holiday season with tunes and a fireplace with Tinsel & Tunes Yule Log for Apple TV.